Interserve wins facilities services contract with Groundforce. Credit: © INTERSERVE PLC. UK-based support services and construction group Interserve has secured a new services contract from Globalia’s handling division Groundforce. Under the three-year contract, Interserve will provide aircraft cleaning services across multiple airports in Spain. 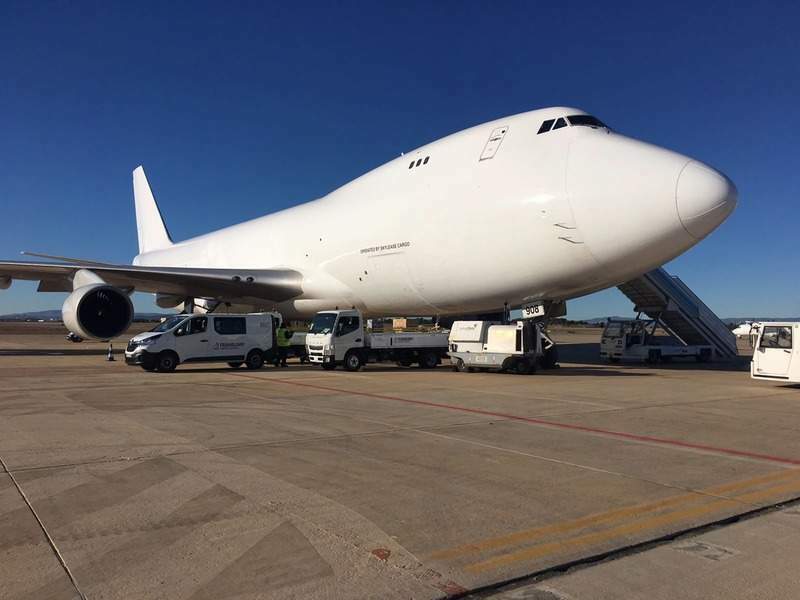 Groundforce managing director Carmen López said: “Keeping our planes on schedule and making sure they are in flawless condition requires a service provider that can provide efficient services that guarantee quality standards. Interserve will service the interiors of aircraft at three Spanish airports located at Barcelona-El Prat, Ibiza and Valencia. It will also continue to provide aircraft services at Palma de Mallorca and Alicante airports, where it has been working since 2015. Interserve Spain general manager José Luis Garcia Hurtado said: “Interserve has provided services for more than 20 million flights throughout Spain. Interserve expects that the new contract worth more than £10m will strengthen the company’s position in the Spanish transport sector. Last month, Interserve entered into a £37m partnership with airports operator AENA to provide assistance to passengers with reduced mobility at the main destinations of Canary Islands.